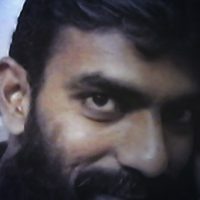 January 26, 2019 January 27, 2019 - by UsmanAnsari - 7 Comments. 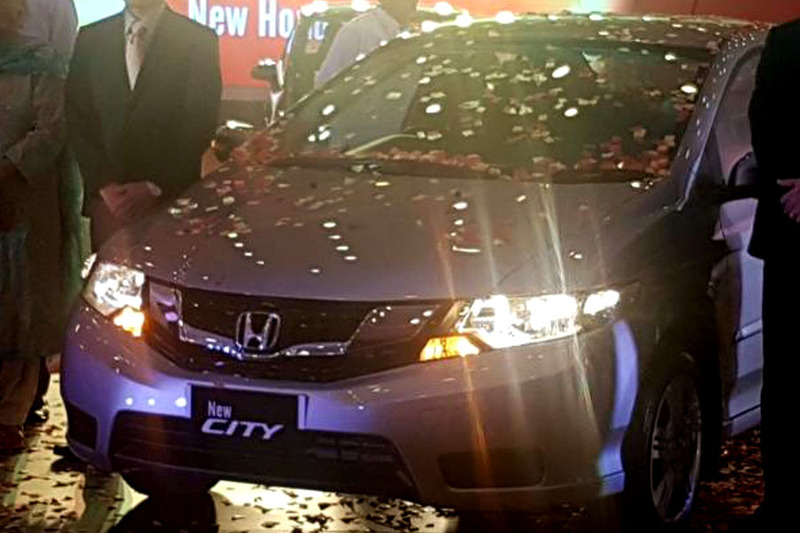 Honda Atlas introduced the 5th generation City in Pakistan on the 31st of January 2009. Back then, nobody knew that the car will evolve into a Cultus for Honda in Pakistan. The company once famous for introducing newer models or updating their existing ones every third year dragged the 5th gen City for a decade, thanks to the absence of competition. 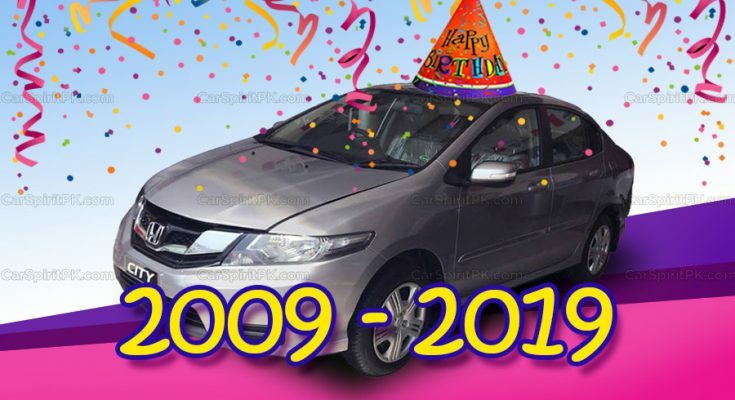 The Honda City has completed 10 years of its life in Pakistan, and has entered 11th year of production– the longest for any Honda model assembled in Pakistan. 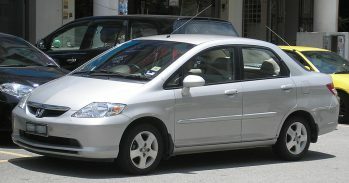 Honda City was first introduced in Pakistan in January 1997. The third generation SX8 was updated with a thorough facelift right after 3 years in January 2000. And by August 2003, it was already replaced with a newer 4th generation model. Again in just 3 years, the 4th gen City iDSI received a facelift in 2006, which after completing its three years got replaced with the 5th gen City in January 2009. Since then Honda lost its tradition to be pioneers in updating their models in Pakistan, the primary reason being the absence of competition. 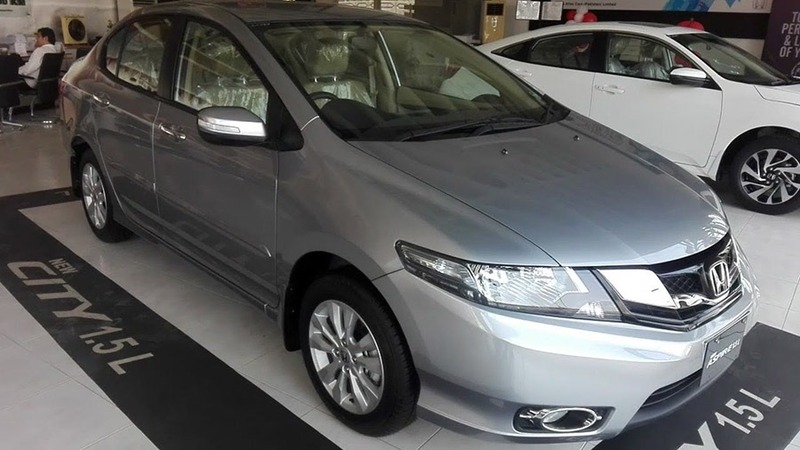 Honda City has been in competition with a Suzuki rival ever since it was introduced in 1997, however the 5th gen Honda City never saw a real competitor. 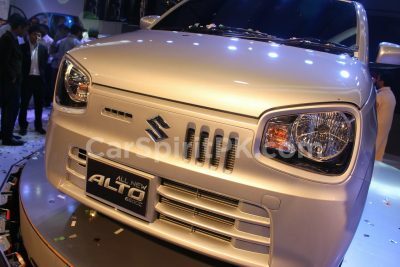 As Suzuki Liana was out of the race by 2010, the City remains the only choice in the entry level sedan segment. 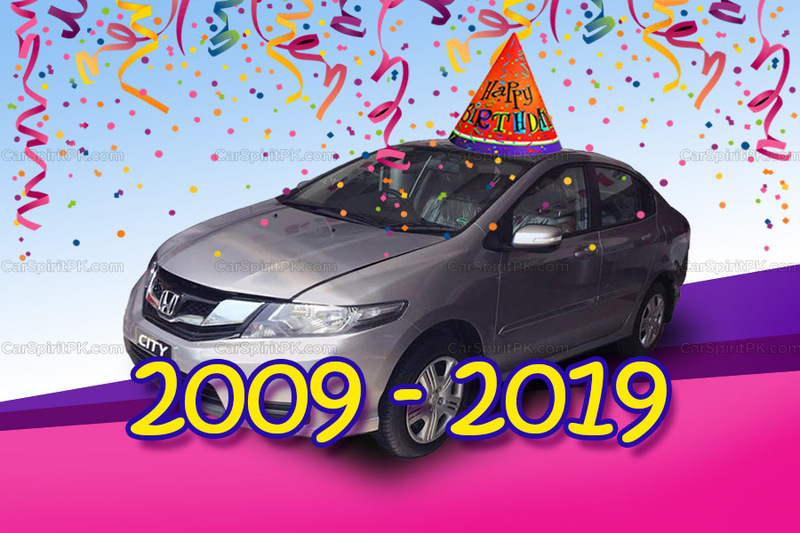 It’s obvious that since there was no competition in the segment, Honda seems to be not interested in updating to a newer 6th generation City and is happy to continue selling the current model. The 5th gen City has received the most number of updates than any City in Pakistan before. In 2017 alone, Honda introduced 2 facelifts and while the facelift comprised of thorough revisions in the past, those received by 5th gen City are akin to what Suzuki has been doing with the Mehran. Simply take your 10 year old car to a parts shop, replace the grille and lights which are a bolt-on fit off course– and bingo! You just converted a 10 year old City into the latest model within 20 minutes..
Around the world the 5th gen City was replaced with the 6th generation model in 2013. This sixth gen City after completing 4 years of its life was updated with a facelift in 2017. The 6th gen City was already a huge improvement over the older 5th gen that we still get here in terms of styling, suspension, ride quality, improved NVH levels, value features, and fuel economy. But consumers in Pakistan were never blessed with this generation by Honda. 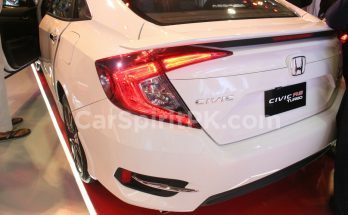 It is also pertinent to mention that Honda has stopped disclosing individual sales figures of Civic and City, rather presents the combined figures of both their cars which is less than half of what Indus Motors sells as far as the Toyota Corolla is concerned. But sales of Honda City are about to get a major blow because of the latest restrictions enforced by the government. 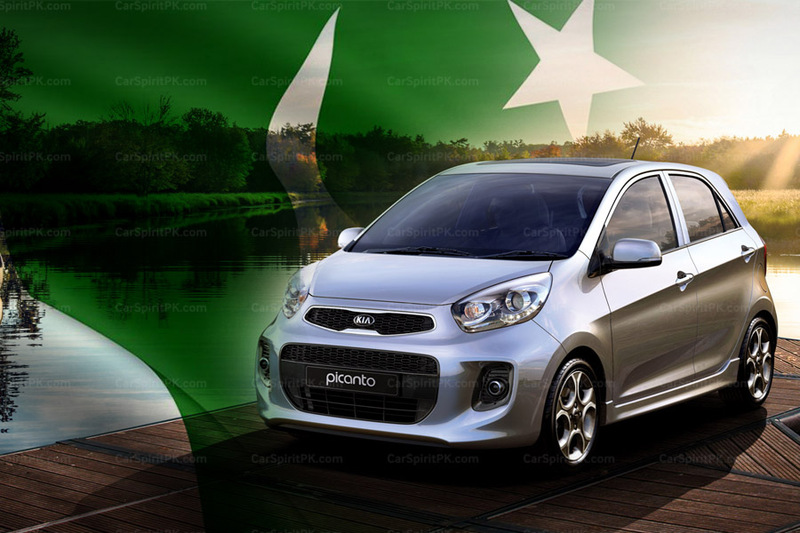 The government had barred non-filers of tax returns to purchase new vehicle in the country. However this decision caused a major slowdown in the market as nearly 60% new car buyers comprised of non-filers. Now however, the ban on purchase of new vehicles for non-filers has been lifted for locally manufactured cars of or below 1,300cc capacity, with higher taxes applicable. Ironically for Honda, they only manufacture vehicles above 1300cc, as it assembles 1,339cc and 1,497cc City variants, 1,498cc BR-V and 1,799cc Civic models. 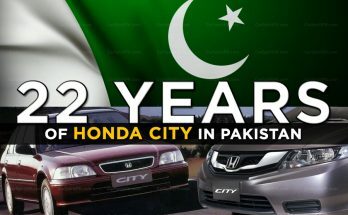 The City was the primary bread-earner for Honda but the latest restrictions is nothing but a huge blow for the sales of Honda City in Pakistan. All of a sudden, things doesn’t look too good for the decade old, yet best-selling Honda model in Pakistan. Honda has requested the government to allow non-filers to purchase 1,350cc vehicles instead of the 1,300cc. However the government is yet to respond. 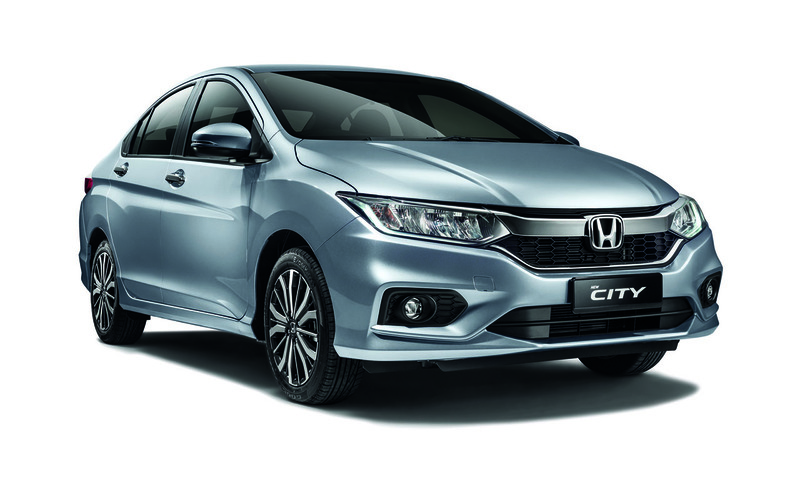 Even if Honda consider introducing a newer 6th generation City, it won’t help them much since its only available in 1.5 liter petrol/ hybrid and 1.5 liter diesel variants. If the government agrees to revise the restrictions on Honda’s request then it might be fruitful for Honda but if the restrictions remain enforced the way they are, times for Honda in Pakistan will be extremely tough in future. It is about time Honda should re-calibrate their portfolio in Pakistan, by updating the Honda City and introducing other smaller and fuel efficient options such as the Brio or Jazz as they come equipped with 1.2 & 1.3 liter engine options. too bad for Honda they are doing what Suzuki did in Pakistan. Sir, mn ny jan19 mn honda city book krwai new wali mri gari ki delivery date 30 march di hy honda ny. konsi wali ay gi new ya yahi old??? ?